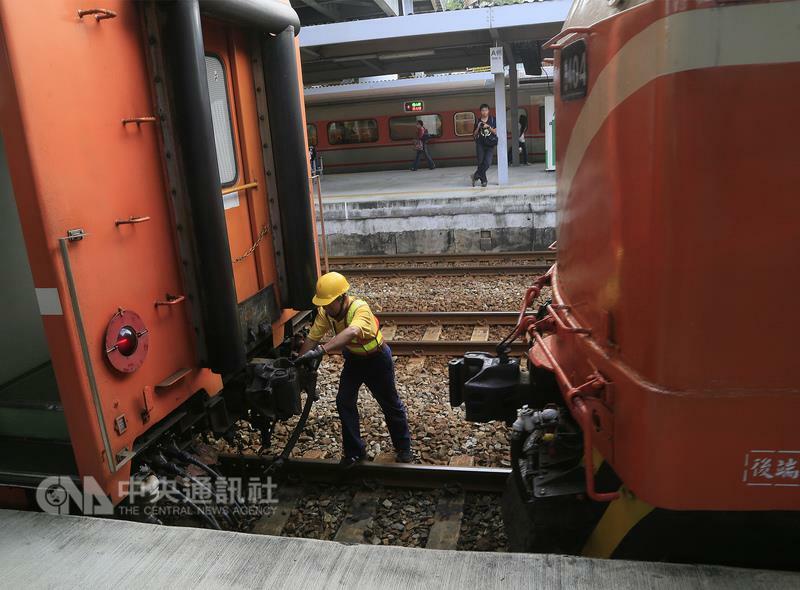 The Taiwan Railways Administration has made its final overnight run between northern and southern Taiwan on its western line, bringing an end to the seven-hour train ride that lasted 36 years. 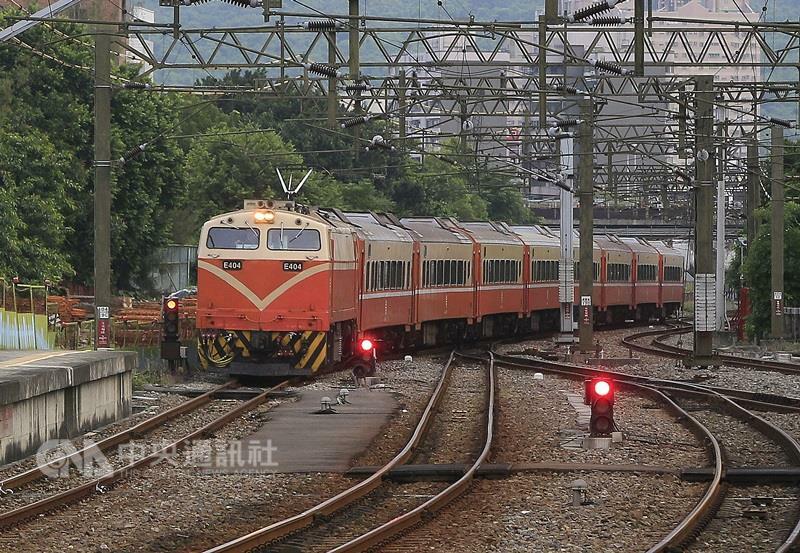 The southbound Chu Kuang Express service 531 from Qidu in Keelung to Kaohsiung departed at 10:56 p.m. on Aug. 28 and arrived at 6 a.m. the next day, while the northbound service 532 left the southern port city at 11:30 p.m. the same night and reached its destination at 6:30 a.m. 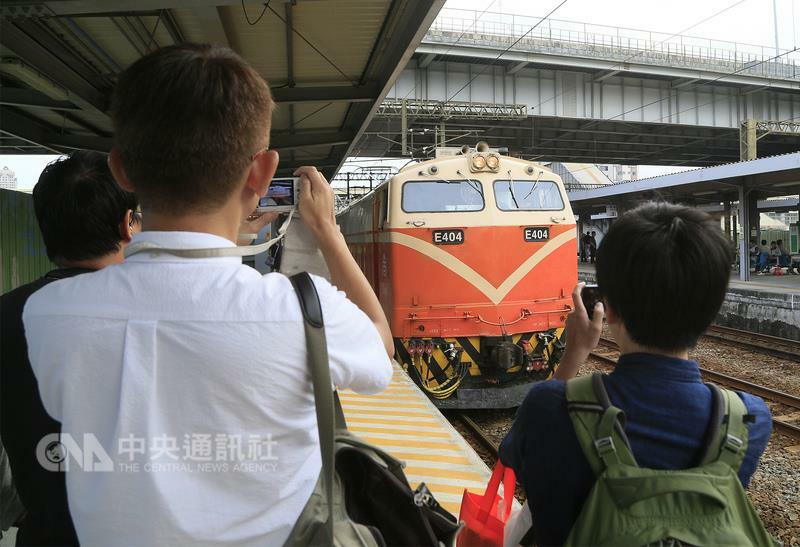 While several passengers headed on their way after the train arrived in Kaohsiung on Monday morning, some, such as high school students Liu Yi-ting (劉亦廷) and Tsai Cheng-yen (蔡承諺), stayed behind to record the final moments of the end of an era. Liu and Tsai spent the whole night on the train taking photos and shooting video to capture memories throughout the ride and record the sounds. 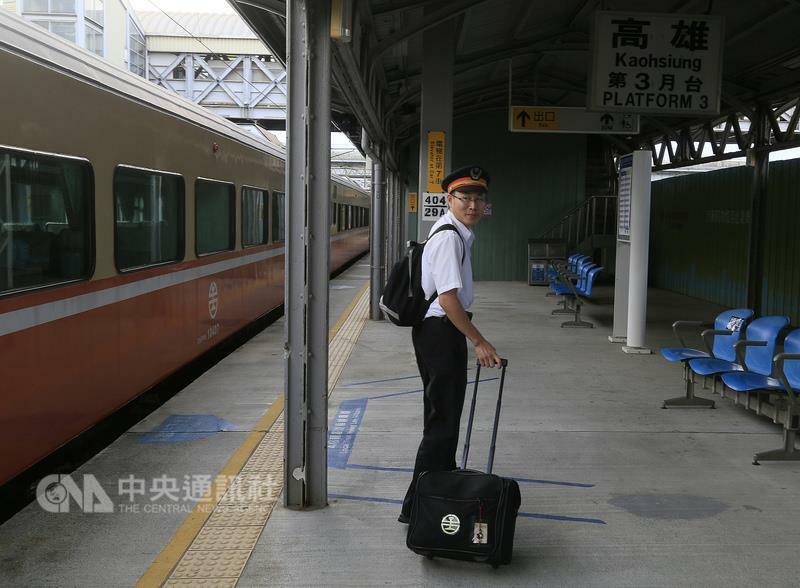 Another passenger, Chang Chun-kai (張鈞凱), who used to take the southbound service to visit friends, said he decided to ride on the final overnight run for the sake of nostalgia. 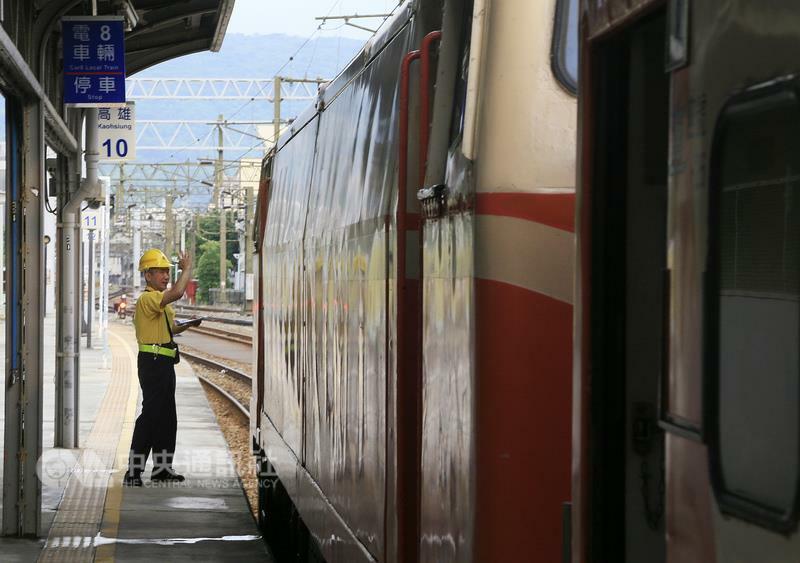 Overnight services in western Taiwan used to run daily but were cut back to only Friday to Sunday because of rising competition from long-haul bus companies. 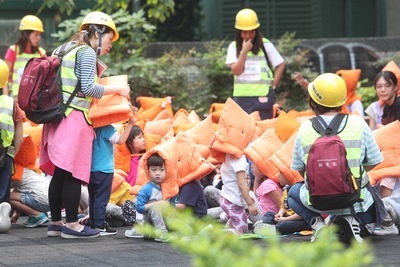 The state-owned rail operator decided recently to cancel the overnight services in western Taiwan altogether amid a shortage of drivers, who are demanding service cuts before enough drivers can be hired and trained to fill the shortfall. 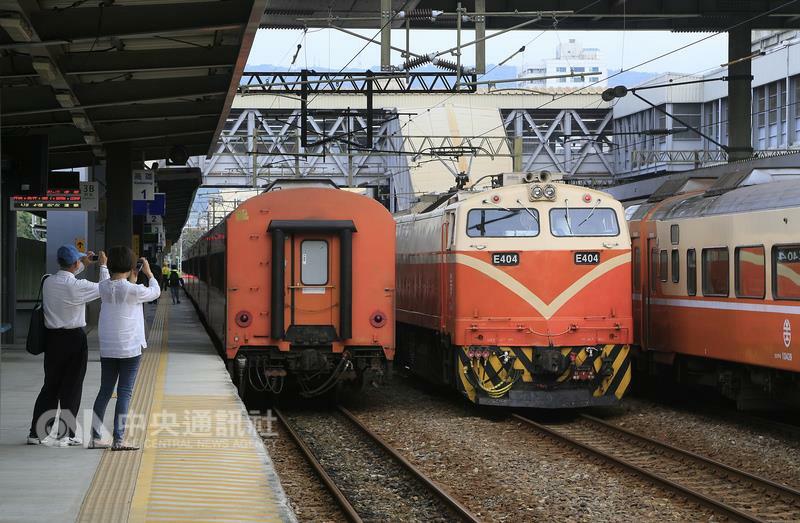 The cancellation leaves Chu Kuang Express trains 616 and 655 between Shulin in New Taipei and Taitung in eastern Taiwan, which run Friday to Sunday, as the only overnight trains on the railway's timetable. Diver of the final service 531.